Work of note. – Thomas Douglas. 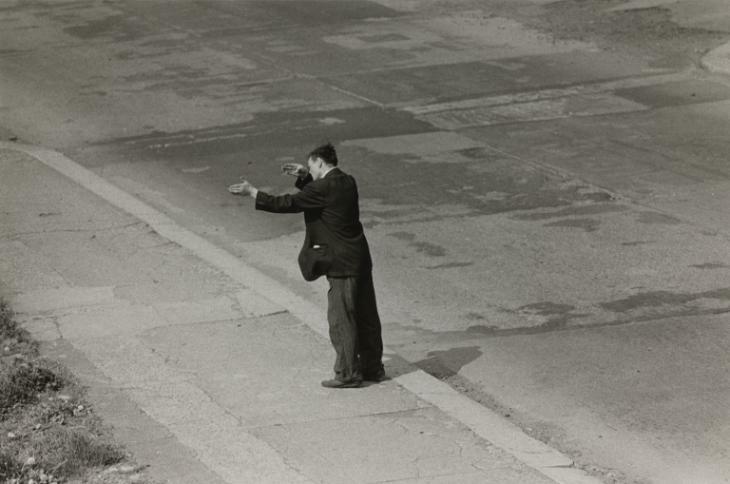 Man Gesturing in Demolished Street (Byker), 1971. Printed 2012.